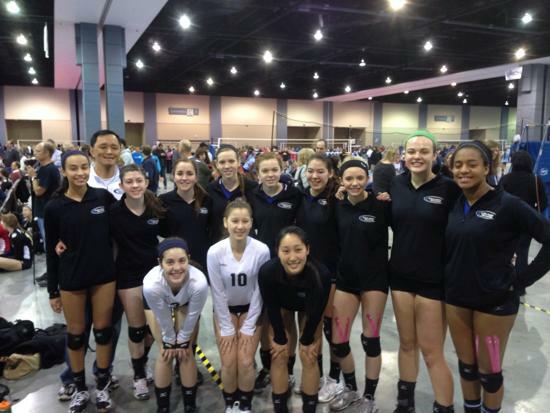 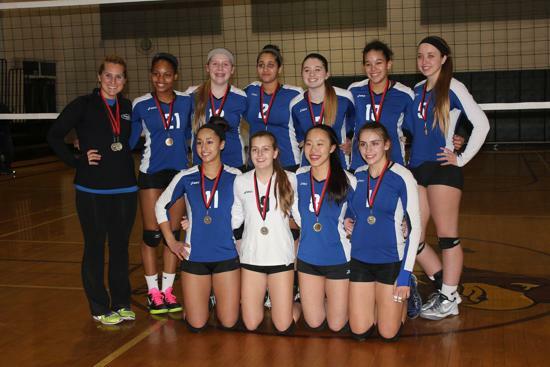 VA Juniors was established in 2011 under the direction of Elizabeth Bottorf. 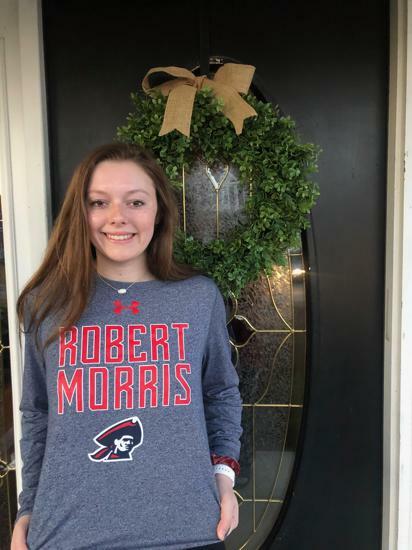 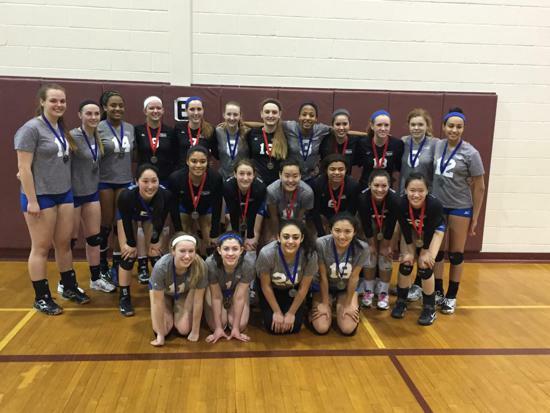 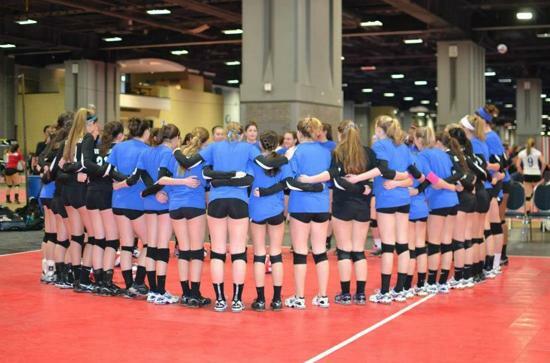 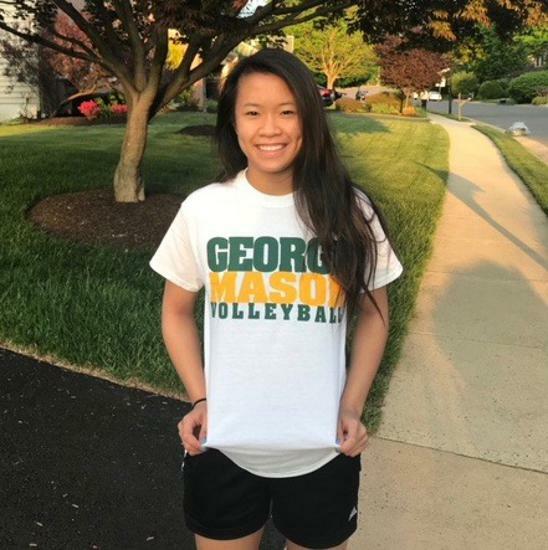 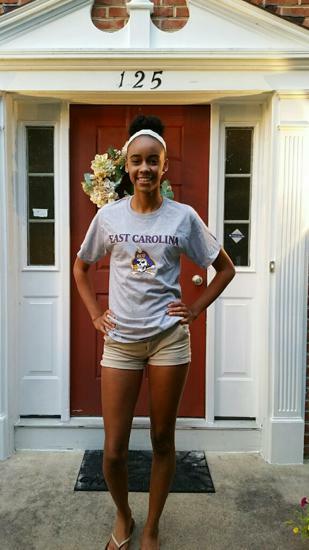 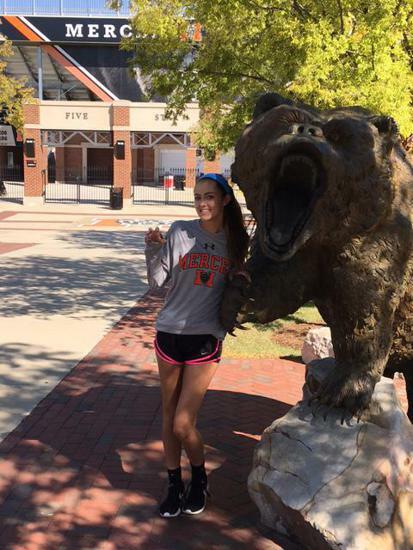 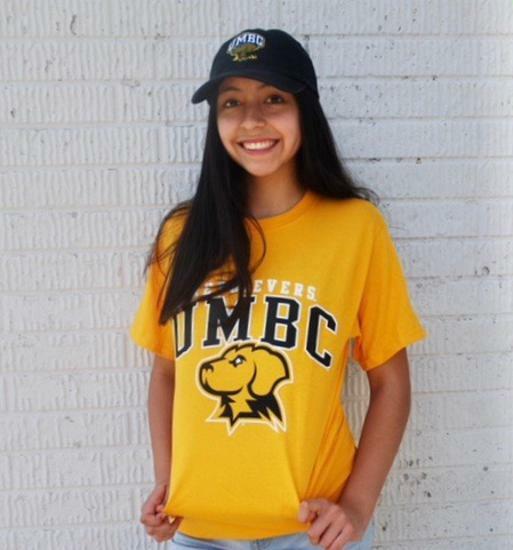 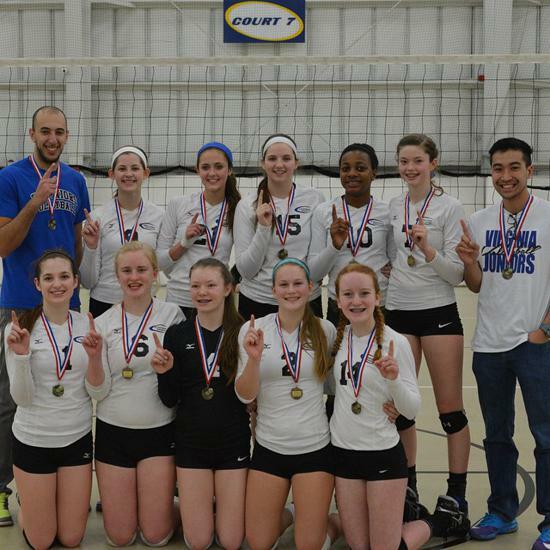 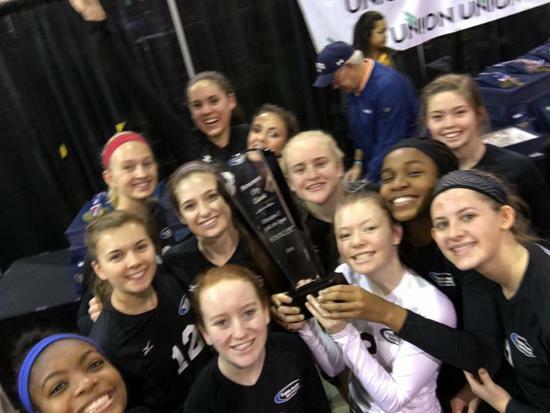 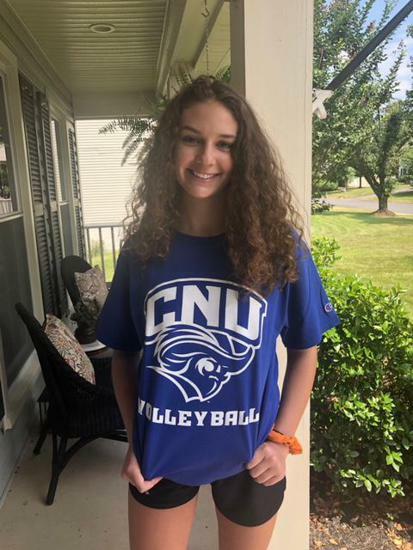 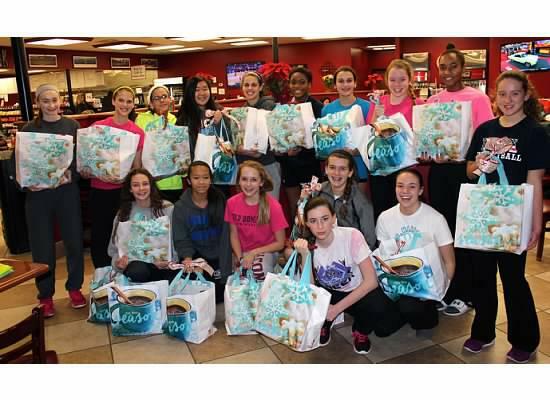 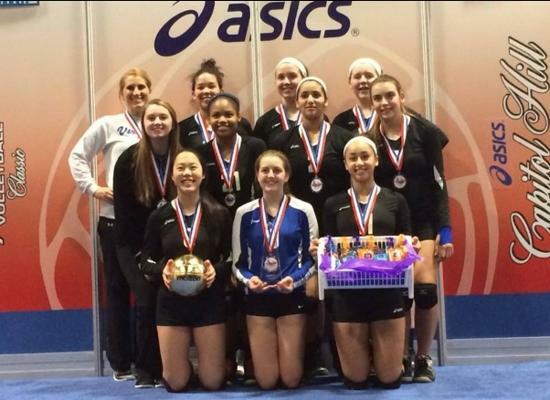 VA Juniors Volleyball Club provides technical and fundamental training to young female athletes in an effort to promote the development of the sport of volleyball. 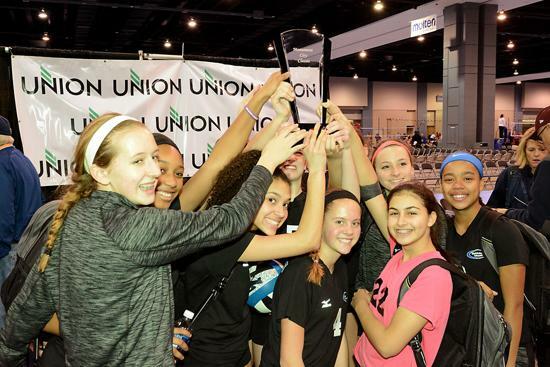 VA Juniors strives to instill the importance of competition, sportsmanship, leadership and hard work in their players and coaches. 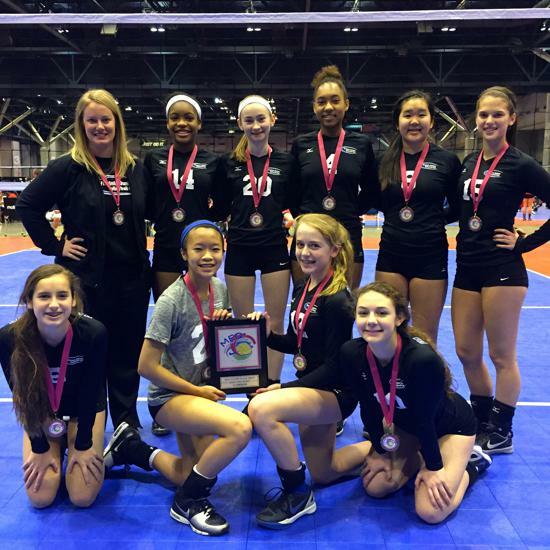 VA Juniors strives to offer the best in volleyball instruction with a positive competitive experience for junior athletes in the Metropolitan area at the local, regional and national level .This competitive athletic experience will teach the values of hard work, teamwork, motivation, discipline and enhance social, mental and physical health. 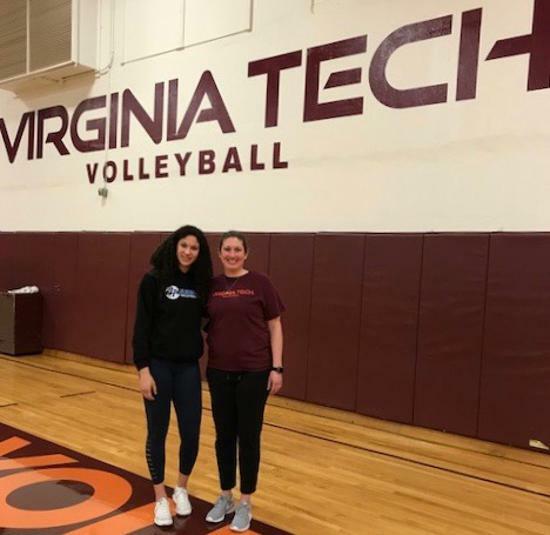 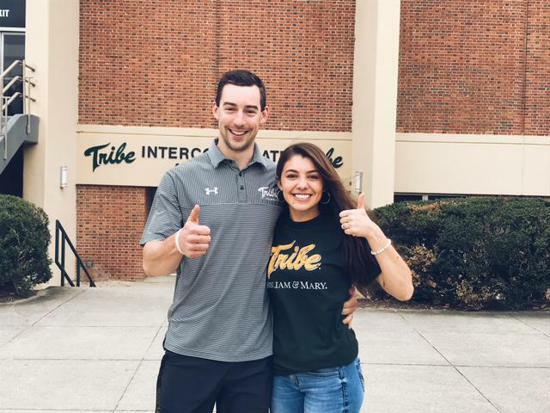 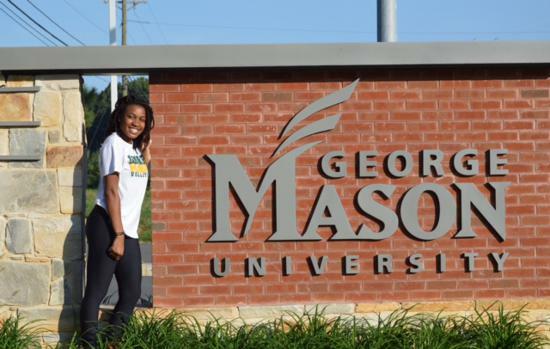 VA Juniors coaching staff remains dedicated to their athletes to provide a solid foundation for a successful future, both on and off the volleyball court.